The second highest grosser movie of 2015 so far; Gabbar Is Back has completed its one month at box office. The Akshay Kumar starrer released on 1st of May with huge excitement of fans and got a wonderful start in first weekend. In India as well as in overseas, movie has done excellent business. 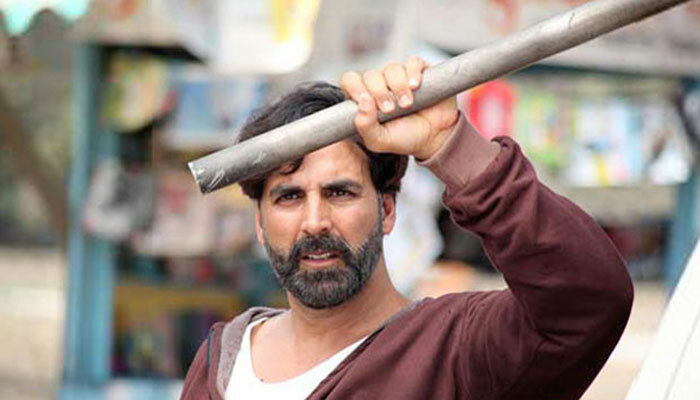 Gabbar Is Back was in buzz from a month ago from its release, which made the business of movie so high in its first weekend. More over this, the movie has got super positive reviews from critics as well as audience. In its first weekend Gabbar Is Back has done a business of total 39.41 Cr including 13.05 Cr of Friday, 11.36 of Saturday & 15 Cr of Sunday. In week days, as general Gabbar Is Back also faced high fall and collected 6.75 Cr on Monday. Then the income of the movie was getting dropped day by day and the movie closed its first week with total 60.01 Cr in hand from Indian Screens only. 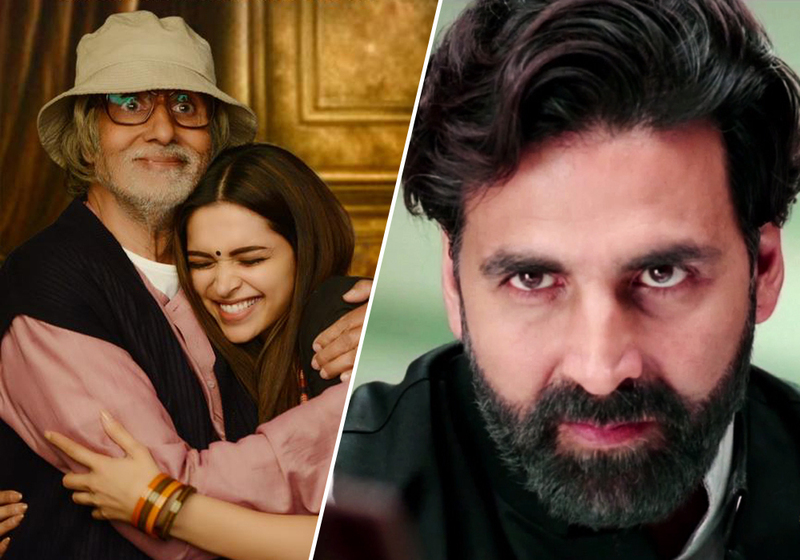 As per the excitement among fans, Gabbar Is Back was expected to touch 100 Cr mark very easily but from its 2nd week the new release Piku slowed down its performance very badly. It was not easy for the movie Gabbar Is Back to take lead on Piku as audience loved that too. In its 2nd week Gabbar Is Back collected total 19.70 Cr whereas Piku collected 41.42 Cr in its first week. If Piku was released one week later, then Gabbar Is Back could easily grab more amount at box office. 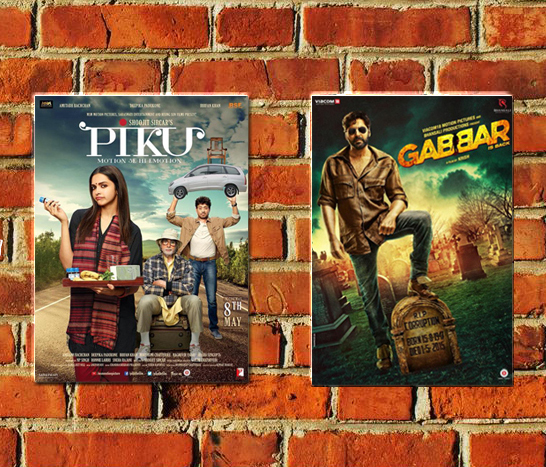 After the end of 2nd week, performance of Gabbar Is Back became steady at average figures, but Piku took lead as the new release Bombay Velvet was got failed at box office from its very first day. 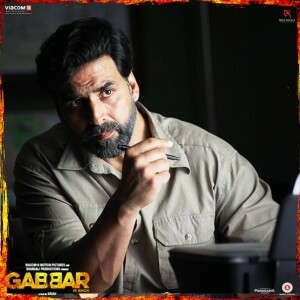 With such mind blowing performance in first week and many ups & downs from 2nd week onwards, Gabbar Is Back has completed its one month journey and made total domestic business of approx. 86.75 Cr.